Video streaming isn’t rocket science. But NASA’s new distance education program—which is aided by Sonic Foundry’s Mediasite—is making rocket science safer for all of the agency's missions, including this week's landing of the Curiosity rover on Mars. Here’s the mission: The NASA Safety Center (NSC) serves 1,000 civil servants and 2,000 contractors across the United States. Its job is to train these people in the Agency’s various Safety and Mission Assurance courses. Founded in 2006 and based at NASA's Glenn Research Center in Cleveland, Ohio, the NSC administers these courses to employees and contractors at 10 NASA centers. In a very real sense, the NSC is NASA’s “Safety University.” The problem is that the traditional method of university instruction—bringing together students in a common setting to hear lectures by trained instructors—just doesn’t work in today’s economic climate. This is why the NSC has taken a bold leap into the use of video capture. Using the Mediasite webcasting platform, the NSC has been able to video capture many of its instructor-led courses, and transform them into segmented, multimedia training programs that are available online. The NSC’s video capture project was managed and operated by Alphaport, Inc., an engineering services firm based in Cleveland, Ohio that serves as the NSC’s prime contractor. Readers of Streaming Media are likely familiar with Sonic Foundry’s Mediasite platform. But for those who are not, Mediasite is an end-to-end audio/video capture, format, store, and serve streaming solution. It is currently being used for lecture capture in more than 1,000 colleges and universities. In NASA’s case, a single Alphaport videographer travels the country, shooting the NSC’s various courses. He captures the content to a portable Mediasite Recorder. This laptop-sized device also captures all of the graphics being used in the class, including presented video, PowerPoint slides, whiteboard displays, document cameras, and any other media sources. All of this is pulled into the unit in real-time sequence, so that a complete webinar could be available shortly after the class is done. “Once the content is ready, it can be stored on a Mediasite EX Server for online access,” says Sean Brown, Sonic Foundry’s vice president. The Mediasite EX Server not only stores and serves the content, but is also capable of providing a Search function for users; cataloging content, securing it from unauthorized access, and tracking and analyzing content usage. In addition to video capturing classroom instruction, Alphaport uses Mediasite to capture and stream one-hour guest lecture webcasts throughout NASA. 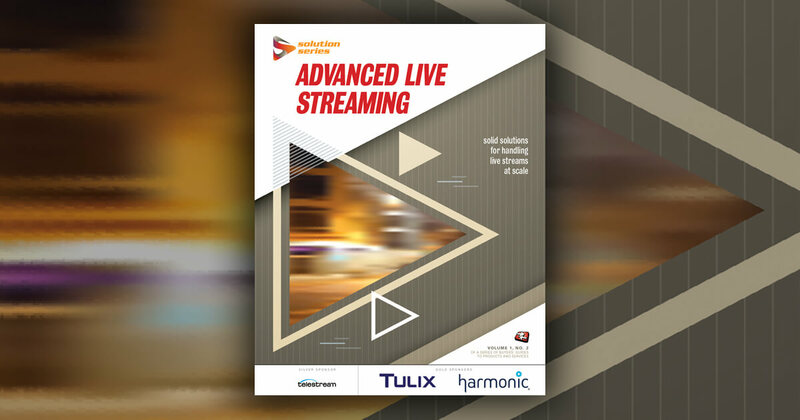 For these live productions, Alphaport relies on Sonic Foundry’s Event Services for webcasting and hosting services. The result is an error-free webcast, which is just what the NASA Safety Center wants. Alphaport conducts about 10 live webcast events annually for the NSC. The NSC is achieving tremendous savings by using video capture to teach its students. In fact, the word "exponential" is likely a more accurate description of this approach’s return on investment (ROI). Here’s an example: A Risk Management course in the NSC’s curriculum is taught three times a year; each time in a classroom with an instructor and 30 students. It serves the Agency’s 10 centers. To take the class, students have to take time off from their jobs and travel to the course for the eight hour class. In this format, putting just 1,000 learners through the Risk Management course would cost a cool $1 million. That’s the price for the instructor, travel, and the students’ lost time. In addition, serving all 1,000 students would require 33 courses to be held over 11 years. That’s not exactly what one would call a "just-in-time" education solution! To put this schedule in context, the elapsed time between the founding of NASA on July 29, 1958, and the first Moon landing on July 20, 1969 was just shy of 11 years. So even if the NSC had begun training these 1,000 people on July 19, 1958 using the traditional method, classes still would have been in session when Neil Armstrong stepped down at Tranquility Base. Fortunately, the NSC has video captured its Risk Management course and made it available online. Again, superlatives are unavoidable: The ROI of this change has been nothing less than astounding. Meanwhile, combining a Web-based streaming approach with NASA’s Learning Management System makes it possible to offer the Risk Management course to all 1,000 learners on the same day! That’s 4,000 times faster than the classroom-based method. The Risk Management course numbers demonstrate video capture’s impact on the NSC’s ability to deliver courses more efficiently. During the past two years, Alphaport has video-captured a total of 45 NSC courses, and added them to the Safety and Mission Assurance curriculum. NASA safety personnel have completed 12,000 hours of advanced safety engineering training in the past year using the 45 new online courses. Marinaro estimates that it would cost almost $3 million per year to deliver those same 45 courses in the classroom, versus the $672,800 it cost to capture and post those same courses online—just once! In just the first year alone, the video capture approach has delivered a 4:1 ROI. And those courses will be available online year after year, for essentially no additional cost. This means the ROI will keep growing since the video courses are available year after year. In total, the NSC offers 150 courses. As has been mentioned, 45 are video -aptured courses. The remainder is external web-based elearning and instructor-led classroom courses. As more of these latter courses are video captured and offered online, the Agency’s savings will continue to increase. “This is money that can go towards our primary mission, namely the exploration of space,” Marinaro says. Mediasite’s portability and flexibility has revolutionized the NSC’s approach to safety training – and made the program economically viable at a time of deep budget cuts. Video capture’s virtues speak for themselves: Instead of paying to move teachers and students across America, the agency now only has to pay for one technician’s travel, hotel and meal costs. At the same time, the NSC’s graduation rates have risen, because the agency can now serve more people at the same time. 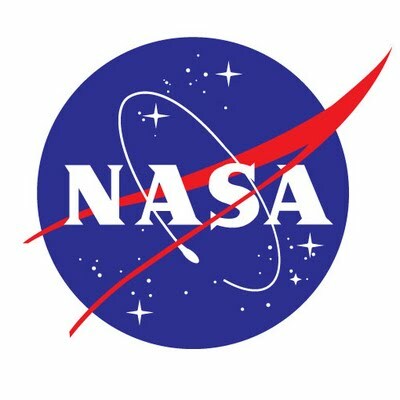 Conclusion; For the NASA Safety Center, moving to streaming media has ensured their ability to meet their mandate more effectively, while working within a much smaller budget Again, making this happen for the NSC isn’t rocket science – but it is contributing to making rocket science a whole lot safer. NASA TV UHD offers eight programs that show the agency's work and the beauty of the universe in gorgeous ultra high-definition video. The space agency has several channels it uses to send video to viewers, whether they're employees, students, the press, or the public. With 11 field centers operating independently, streaming video in-house is a challenge to the space agency.